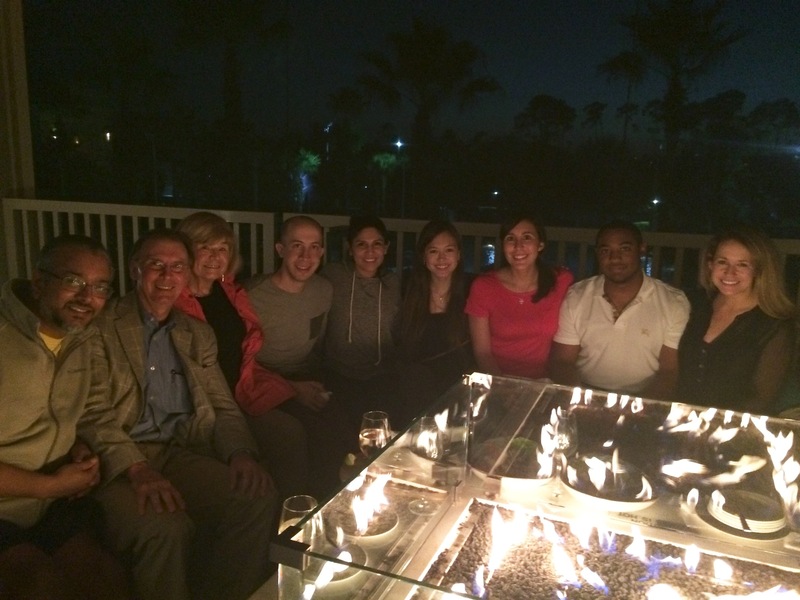 My co-residents and I spent this past weekend in Orlando at the AAPD Sedation Conference and it was wonderful! I am so thankful for the opportunity to attend this course; it was a great reminder of how fantastic my residency program is and just how much I really am learning! Even though we are still in recovery mode and a bit worn out, it was such a nice change of pace and it was great quality time with my co-resi’s. If you are heading to Orlando I recommend going to Fulton’s Crab House in Downtown Disney. All of our meals were on point, seriously so good! 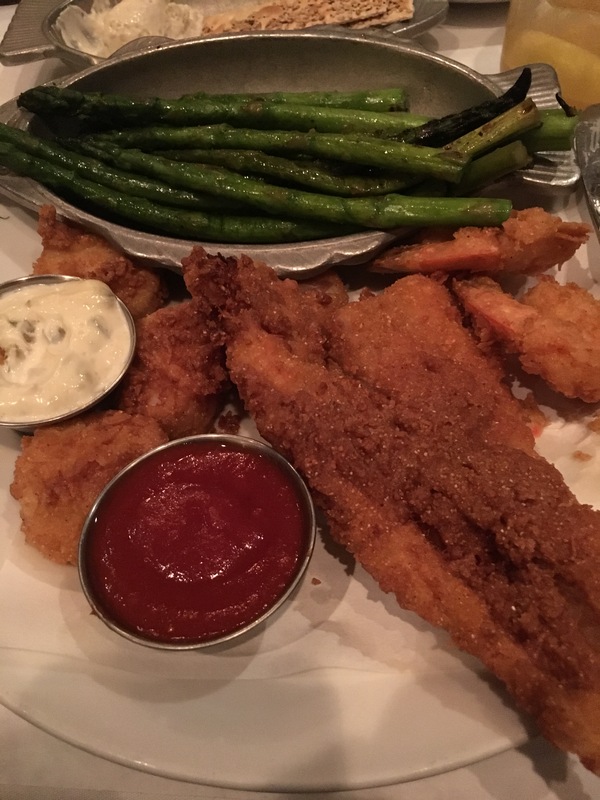 I ordered the fried catfish/scallops/shrimp platter and to attempt to make this a little “healthier,” I chose asparagus for my side. Oh my, look at all of that fried goodness. Don’t judge me, I ate all of it. 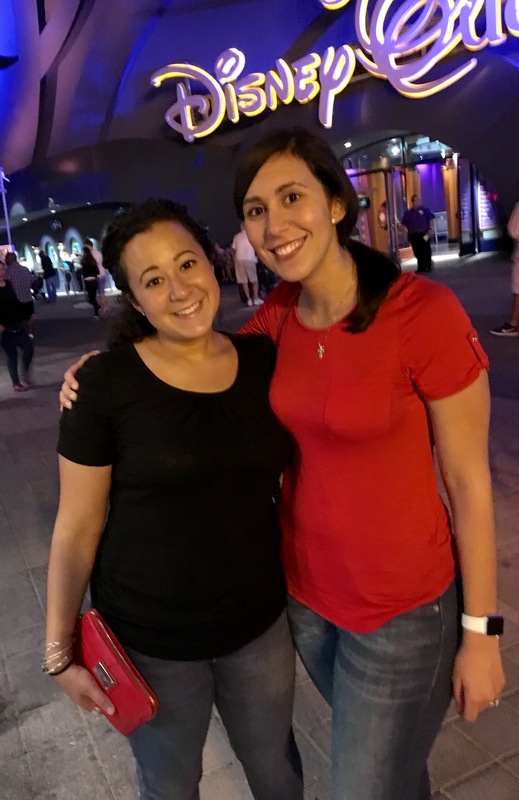 My little seester recently moved to Treasure Coast, Florida, so I also got the opportunity to hang with her for a few hours one evening. We walked around Downtown Disney and grabbed dinner at the Smokehouse, yum in my tum. I tried to convince her to kidnap me so I could stay in sunny Florida forever, but no such luck. Here I am, back to life… back to reality. Tonight I’m sharing this recipe with you that I created with ingredients I already had in my pantry/fridge. Do you prefer chicken parm or eggplant parm? Tough question, I know. Stress no more… you can have a taste of both with this recipe. I think this turned out fantastic and I hope that you will give it a try! 1. Preheat oven to 375 degrees. Spray baking dish with non-stick cooking spray. 2. 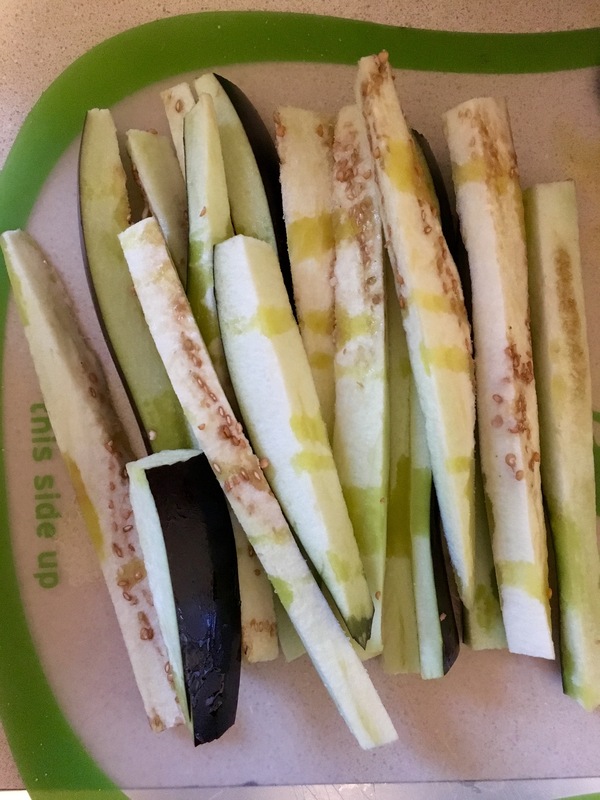 Slice eggplant in to thick wedges. Lightly coat with olive oil and a pinch of salt and pepper. 3. 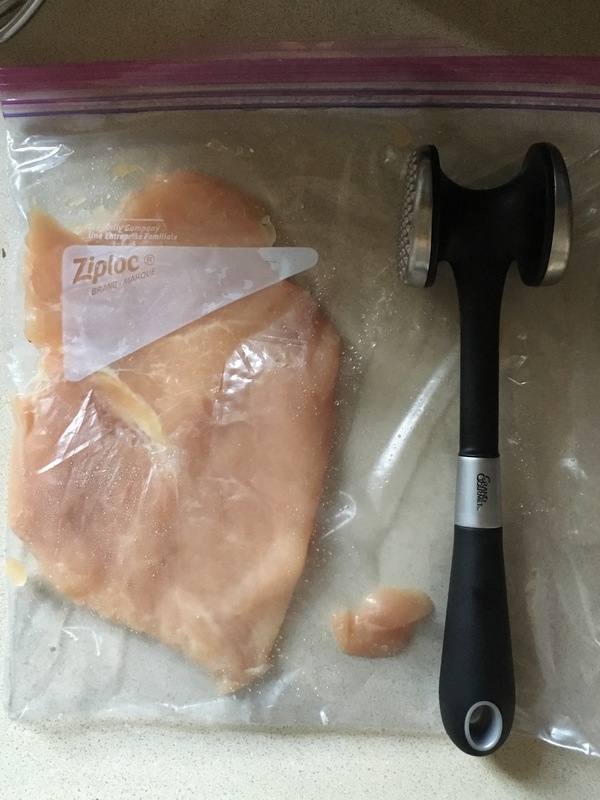 Pound chicken with a meat mallet to 1/4 inch thickness. I recommend placing the chicken in a ziploc bag while doing this, it will prevent, well… chicken splatter from going everywhere. 4. Season chicken with garlic, Italian seasoning, oregano, basil, and pepper. 5. 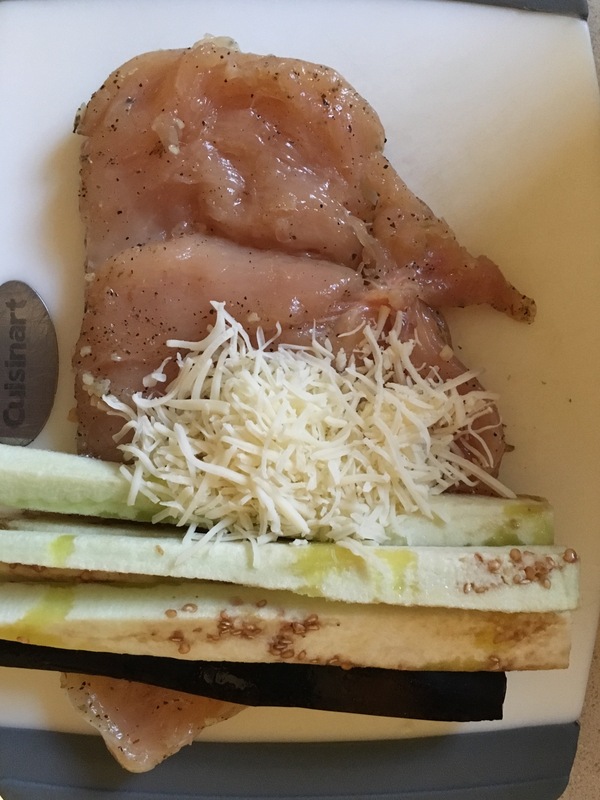 Roll with 3-4 eggplant wedges and about 2 tablespoons of shredded cheese in to center of chicken breast. 6. 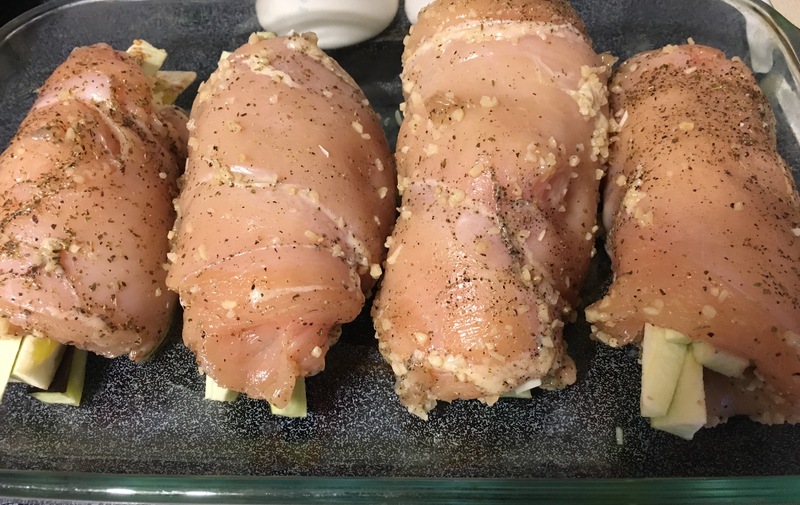 Place rolled chicken breast in baking dish. 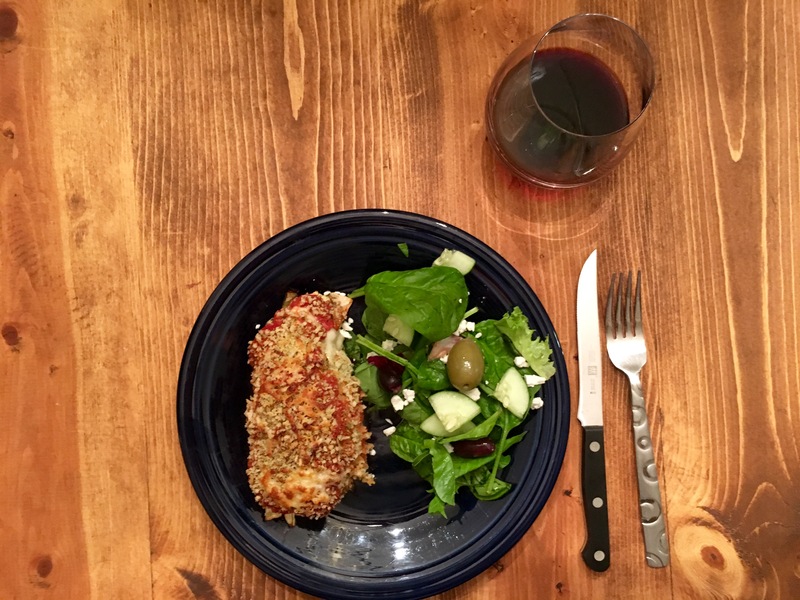 Cover each piece of rolled chicken with pasta sauce, panko breadcrumb, and more shredded cheese. 7. 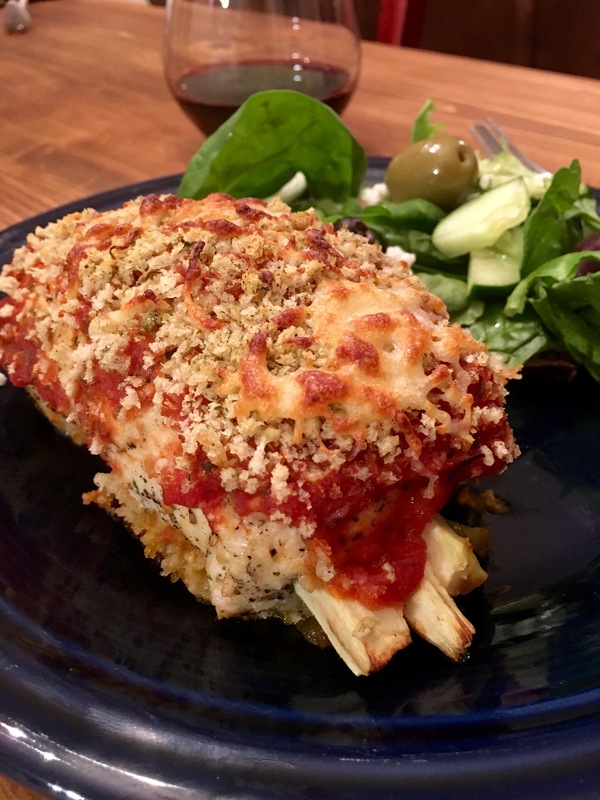 Bake in uncovered in oven for 25 – 30 minutes or until chicken is fully cooked.